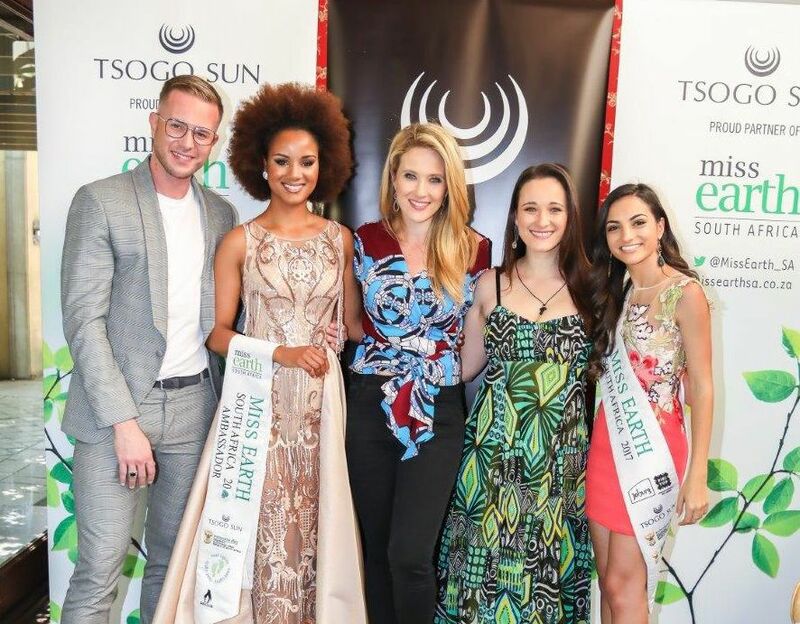 I could honestly not think of a more fitting SA representative for our Miss Earth, than Margo Fargo, who I got to meet and spend some time with on Tuesday as she shared with select media some of her gowns and outfits that she will be wearing at the International Miss Earth competition in Manila in the Philippines on 3rd November. 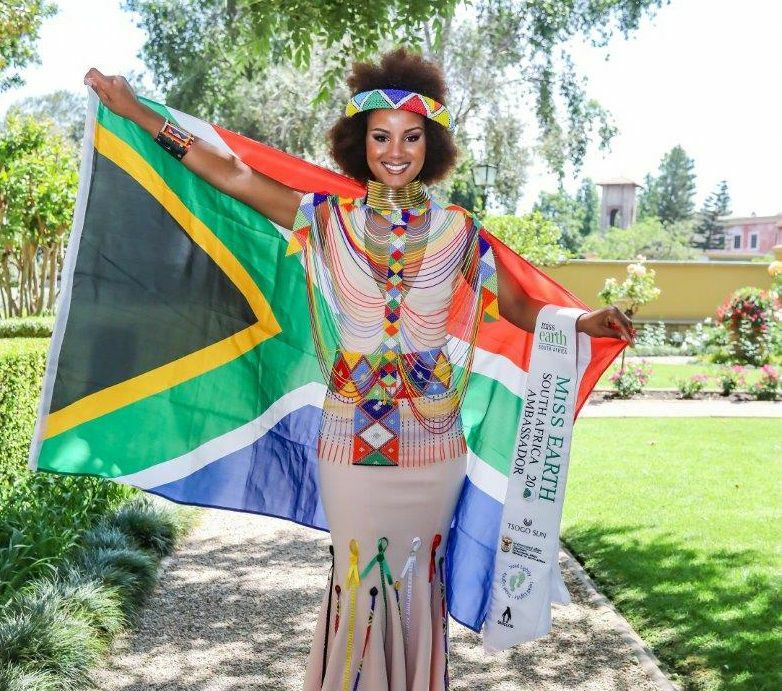 “This has been an exciting decision, our office has a long-standing relationship with this Free State Ambassador, we are proud to create an opportunity for Margo to represent our nation and to shine her light abroad. Additionally, we are so pleased to have Margo take our environmental, climate, waste and water projects and initiatives to share with this global platform. As a leadership programme for women we pride ourselves on the impact we have on our communities and on the lives of the amazing women who share a journey with us each year” stated Constantinides. This gorgeous and vibrant young woman, will be competing in a National Costume, designed and made by, award winning; Sonwabile Ndamase, of Vukani Fashions. “Mr Ndamase sews and creates the Miss Earth South Africa National Costume with a golden thread. This has seen us win gold in this category for five consecutive years,” said Constantinides. Margo’s evening wear has been designed by internationally acclaimed South African Couture designer, Casper Bosman, showcasing strongly individual driven looks in a collection that is dominated by bold, powerful design and luxuriant fabrics. There is no doubt Margo will be the shining star of the night as she graces the international stage in his designs. For her swimwear collection Margo will be competing in original South African, Shweshwekini swimwear. We are also very excited to have Margo wear Adidas Parlay running shoes. In 2015, Adidas announced a partnership with Parley for the Oceans, an organisation that raises awareness about the beauty and fragility of the oceans. Our young ambassador travels in style with her Samsonite luggage and her couture garments. Having planted trees to counteract Margo’s travel schedule, this young woman is ready to take centre stage.